Having someone on your side of the table while making financial decisions. 20+ combined years of experience have prepared us to guide you through your life transitions. Fee based planning rather then commission based shows transparency to you, our client. 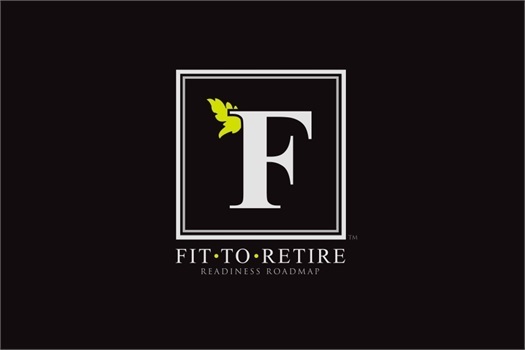 We create a specific roadmap to provide the direction for your journey to retirement and beyond. Questions? Ready to meet? Feel free to text us at (435) 572-7677 or call us at (435) 535-1630. We can meet in our Ogden (549 25th St, Ste 101) or Logan (75 W 100 S, Ste 230) Office or remotely (no software to install). Click the button below to schedule. The first consultation is always complimentary. It is never a one size fits all approach to wealth management. We take the time to make we are managing your funds in line with your goals. Below you will see just some of the tools we use at Bridgerland Financial. The personalized pre-retirement checklist helps clients get their "ducks in a row" well before their retirement date. And, the customized 100-Day Playbook recommends specific activities to help clients get their retirement off to a great start. *Bridgerland Financial and Cetera Advisors is not affiliated with the US Government or any government agency.